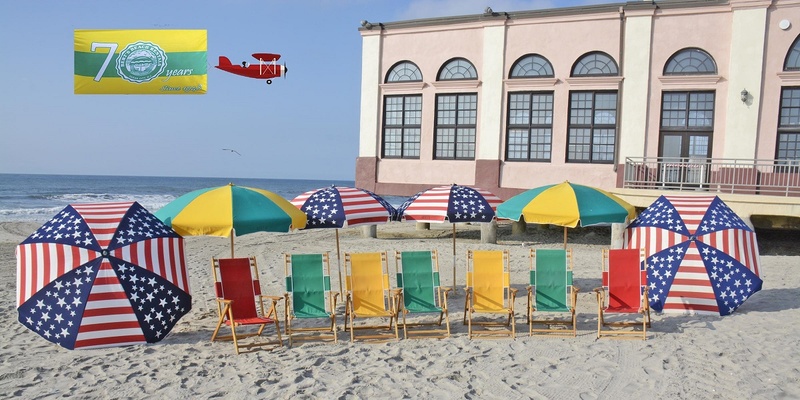 Bert’s is a family-owned and operated business serving beachgoers for 70 years. 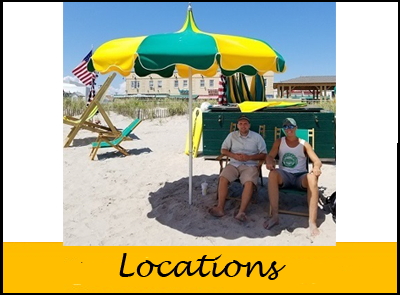 We operate many concession stands along the beach in Ocean City, NJ. 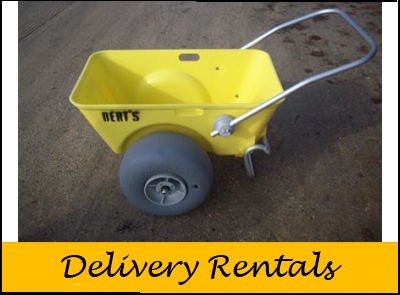 Our courteous, professional attendants will do full set-up & break down service with knowledge of tide and weather conditions. We also offer Free Delivery and Pick-up Service to those visitors not staying near one of these locations.